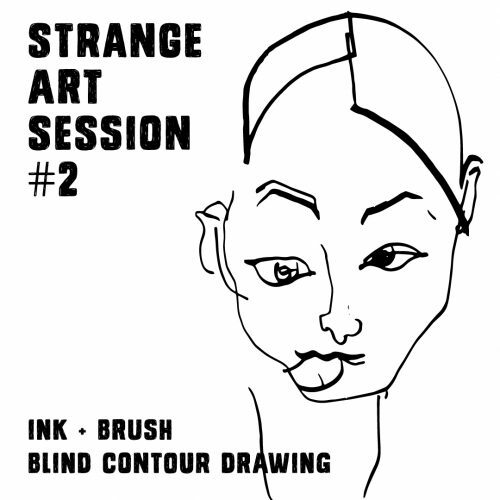 Bring your sweetie or just someone you like and engage in some blind contour portraits using ink and brush. This event will be first come, first served – space will be limited so arrive early to secure your spot! Our Strange Art Sessions are a part of our mandate to make art accessible in unexpected places. Each session will explore a different theme, technique, or material. Come for a beer and an evening of unexpected creativity! Keep up to date and be notified of the next event by attending our Strange Art Sessions Facebook event!